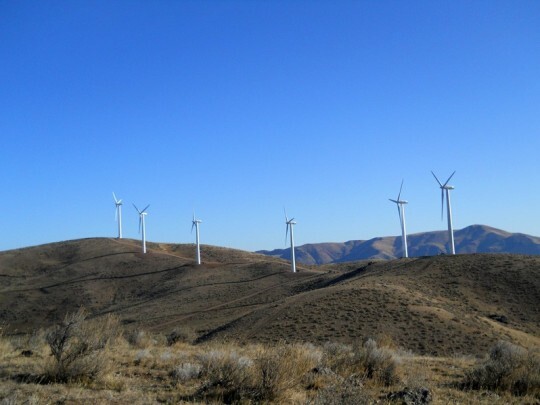 In August, 2012, Crescent Growth Capital (“CGC”) worked with Lime Wind, LLC to secure a NMTC investment from Wells Fargo and an $8.4MM NMTC allocation from Albina Community Bank to fund a $8.4MM wind farm in Lime, Oregon. 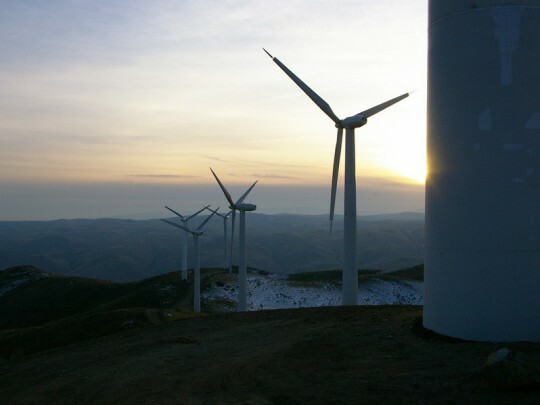 The Lime Wind Farm project leveraged Federal New Markets Tax Credits, a USDA Guaranteed loan and REAP Grant, a 50% Oregon income tax credit, an Oregon DOE Small Scale Energy Loan, and Federal 1603 Income Tax Credit Grant proceeds, providing sufficient subsidy to make the Renewable Energy project feasible. The $8.15MM Lime Wind budget financed the installation of six rebuilt Danish Nordtank 500/41 wind turbine generators (“WTGs”), resulting in an estimated combined 7,806 megawatt-hours per year of renewable energy – enough power for 800 homes. 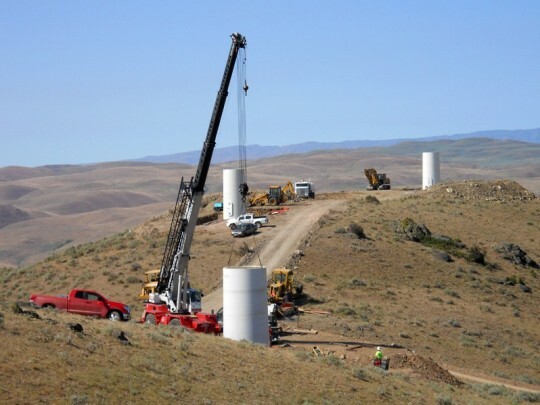 The project is connected to the Idaho Power Company’s transmission grid to allow the electricity from the Project to be sold to Idaho Power Company under a 20-year Power Purchase Agreement (“PPA”). 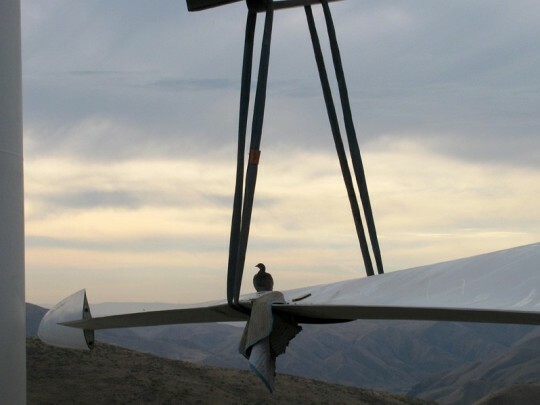 The Project also sells Renewable Energy Credits to the Bonneville Environmental Foundation. The project is the brainchild of Randy Joseph, a woodworker and entrepreneur from Baker City, Oregon. Joseph has long been a proponent of leveraging small, locally-owned renewable energy projects that can provide energy independence for a region with few energy alternatives. So he spent 10 years securing approvals, juggling the requirements of five separate lending agencies, solving equipment purchase and installation issues, and negotiating the requisite PPA to make his wind farm a reality. 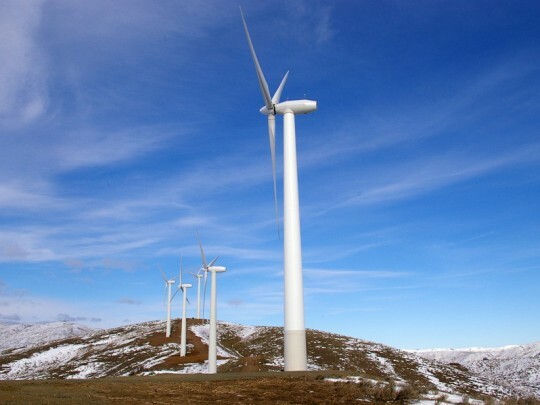 For more information, please visit the Lime Wind Farm website, and watch their promotional video. Update (7/17/2014): Wells Fargo recently released a promotional piece on the Lime Wind Farm, you can watch it here.